"So since I am off track from the standard upgrade path, I had to do the job converting an Audiovector Si6 from passive to active. This was much easier than I originally thought it would be! 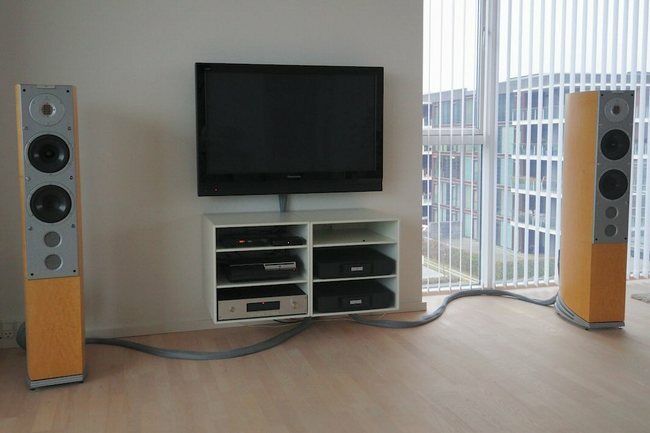 "First job is to mount an extra set of terminals for the subwoofer. 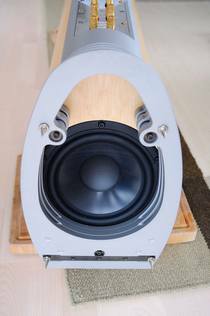 These can easily be hidden below the speaker. 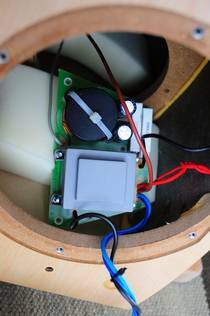 The pictures show how the crossover for the sub and woofer easily can be removed and how the terminals for the sub are mounted in the bottom. 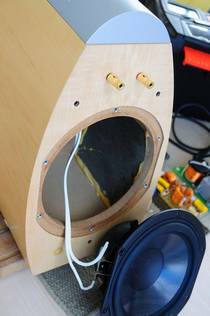 All parts in the speaker can easily be taken off with an unbraco key." 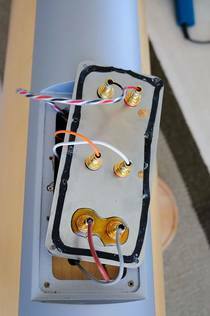 "Before putting the sub driver back in place, you need to dismount the metal plate with the terminals to access the crossover for the tweeter and the mid. Again it is an easy job to remove the unbracos and with a strong pull get access to the passive crossover filter. 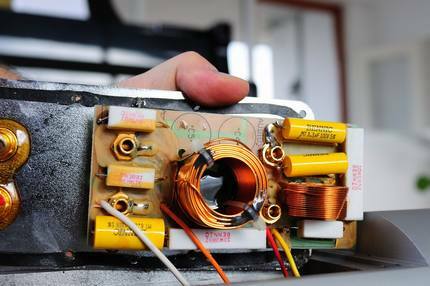 Simply cut the wires and remove the passive crossover from the plate. 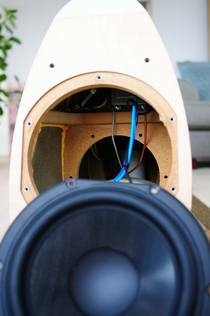 After the removal of the crossover the wires can be connected (-it is a good idea to check +/- at the drivers and not believe the crossover indications) and everything in the bottom of the speaker can be put back in place." 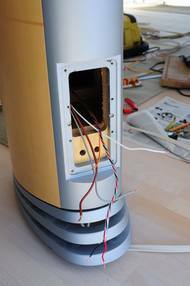 "After having removed the crossovers I took a closer look at the components and checked the grade of the components. You can easily convince yourself why it is worth investing time and some money to getting rid of these components in your signal chain and turn the speaker into a true 4-way active speaker by adding the missing set of terminals. 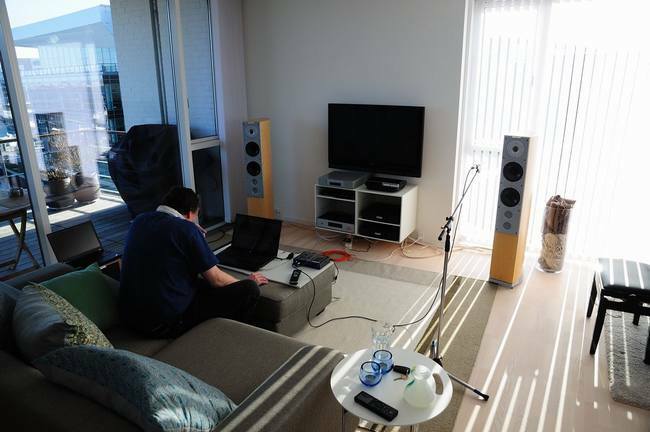 All in all it took 4 hours to do the conversion for 2 loudspeakers." 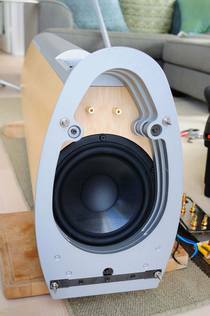 "After the initial set-up the speaker sounded completely different to what it did before. Bass was well defined and present as never before. The dynamic capacity is improved beyond any expectations I had. 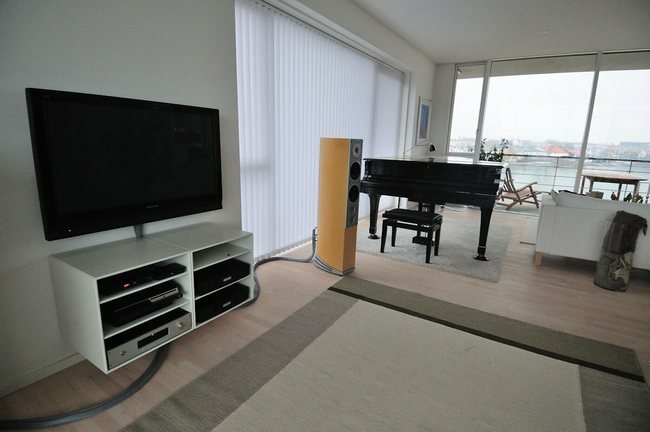 I can really feel that my speaker is working properly now, and it is a pleasure to enjoy all my music where new details are revealed and everything comes together in a very musical way." 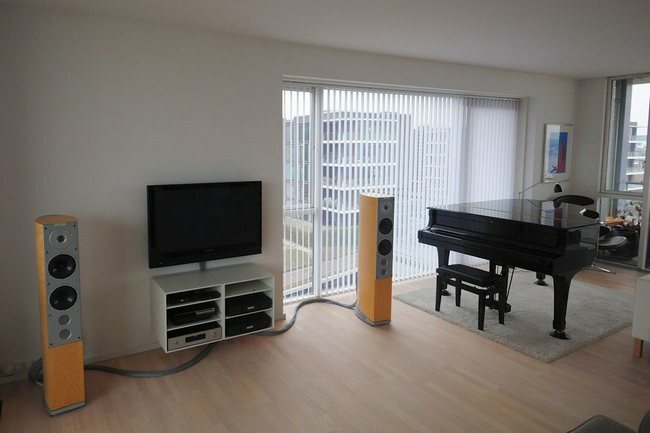 "Even though the speaker sounds great the DCN28 gives me the ability to change drivers and work with the sound by changing a lot of parameters in the crossover software. I have therefore started to think about, how it would sound if some of the drivers were upgraded to better performing drivers - maybe a Seas Excel instead of the original Peerless 6" HDS midrange..."
Søren: "I think it's a real nice setup and it performces outstanding"